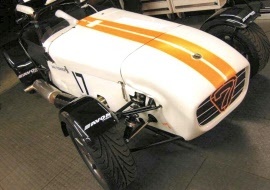 As Caterham specialists we combine the required car preparation with the application of graphics. We have developed links with quality suppliers for both vehicle wraps and graphics. 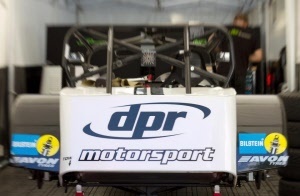 Below are examples of the standard graphics we offer. Please contact us if you would like more information on our services. If you use our on-line ordering system, please provide information as to colour requirements. For our graphics services we will make contact with you to ensure that the order will fully meet your requirements. 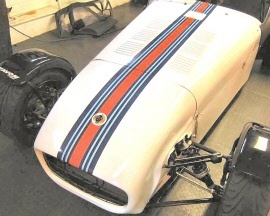 Vinyl stripe extra length to include rear panel & lower nose cone. The price is for any choice of vinyl in a single colour. Where an exact match is required we require a colour sample to be supplied.